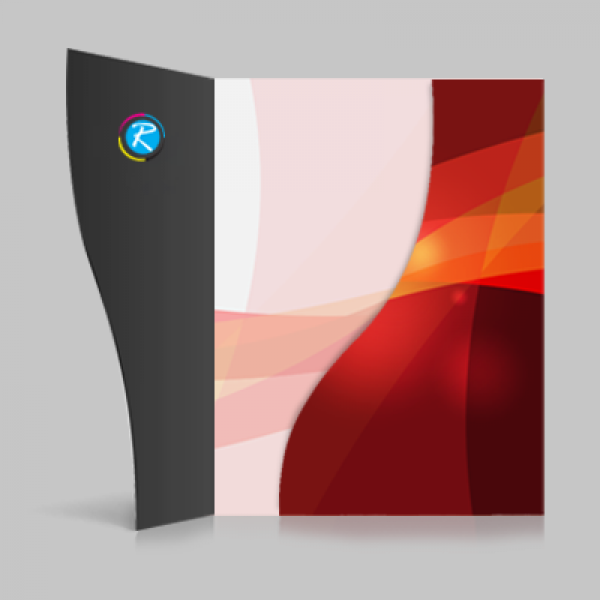 RegaloPrint is a printing agency with a vision to provide quality printing services to its clients with equal focus on low-prices. In this regard, we have taken certain vital steps to improve our systematic efficiency. 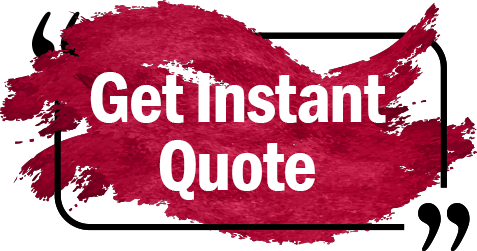 From installation of latest software and state-of-the-art folder printing machinery to hiring of the best industry brains, every step is aimed at making us capable of delivering you the most superior results. 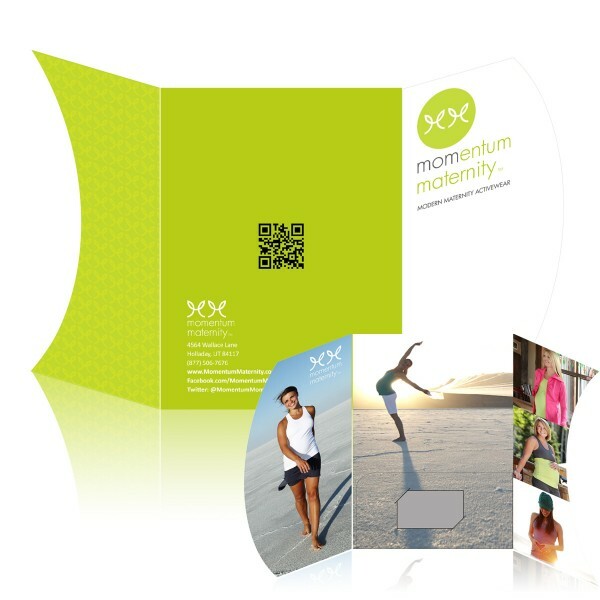 Our die-cut folders have no match in terms of quality, design and price. 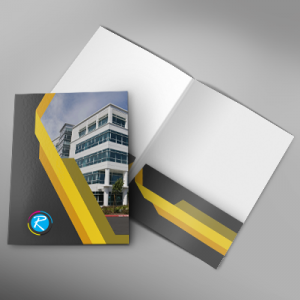 Our efficient system enables us to give you the most superior printing results and suitable products. 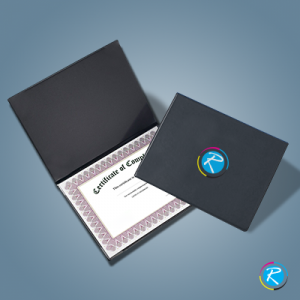 Whether you need a printed folder or paper folder on dies, RegaloPrint solves your every problem by delivering products as per your choice. We do believe that not every product is for every customer, and every order is unique. Therefore, taking deep analysis of every individual order, we process it to the best of our abilities. 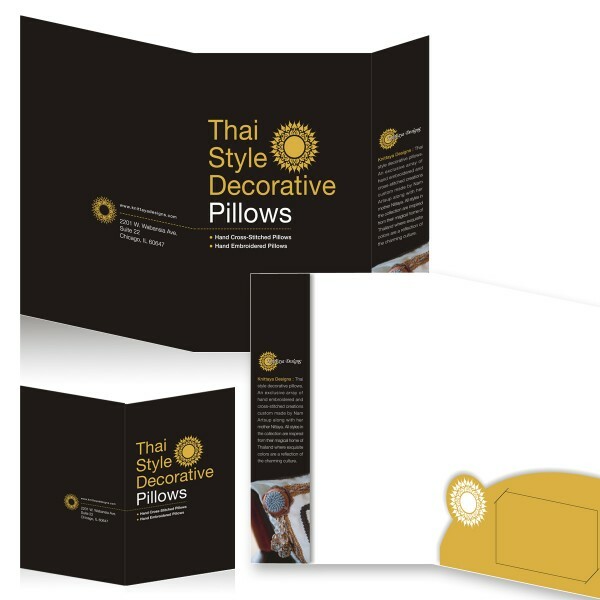 We not only give you freedom of choice to design and make your own paper folders but also provide you FREE samples and professional advice on how to make your die-cut folders. Though we provide you the folders in all famous sizes like 9.5 x 14.5, 6 x 9, and 9 x 12, yet you can select a custom measurement. Our system is equipped with state-of-the-art printing and designing tools and our workforce is fully trained about the changing trends and technologies. A bunch of value-added services like; FREE custom designing, unlimited design revision, lamination and FREE shipment to your doorsteps, is also provided with every order. Finally, our customer support can be contacted 24 hours a day, via live chat, email and telephone. Here, you can share your suggestions, questions and place the orders.